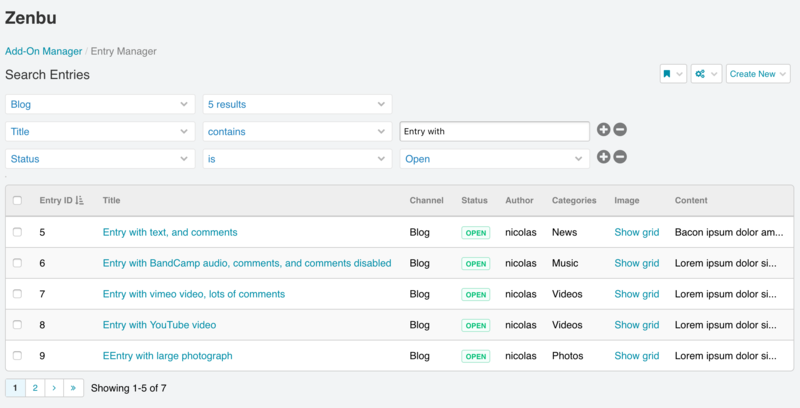 Elegant entry search and listing in your CMS's control panel. All your data in a single view. Zenbu Studio offers a variety of quality software for ExpressionEngine®, Craft CMS, and more. Zenbu Studio is home to popular, go-to add-ons Zenbu and Hokoku (Zenbu Export). Need a custom add-on made for your web software? Need a website or webapp? Need to consult with an web expert? Zenbu Studio can help.